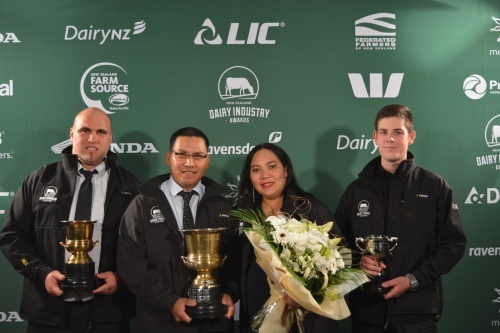 We are proud to again sponsor this year’s NZ Dairy Industry Awards for the Auckland/Hauraki, Waikato, Central Plateau and Bay of Plenty districts. What a great few nights we’ve had at the award evenings. Congratulations to all those who took part and to all the winners! 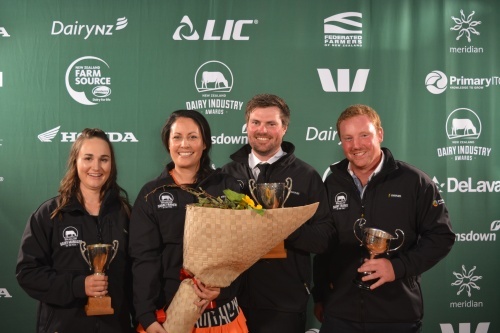 Also good luck to those first place getters who will be attending Nationals on 6 May! 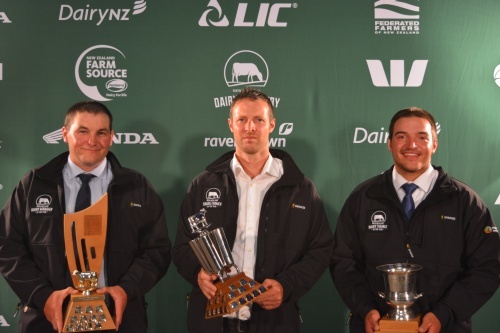 As sponsors, we award legal vouchers to all the Share Farmer and Dairy Manager contestants who enter the competition. Additional vouchers are also won by first, second and third place getters. These vouchers are valid for 12 months and can be used towards a wide range of legal services including estate and succession planning, preparation of wills and/or enduring powers of attorney or preparation of sharemilking agreements etc. If you have a voucher and want to discuss how best it can be used, please contact us on 07 343 9393 to speak with one of our legal advisers. 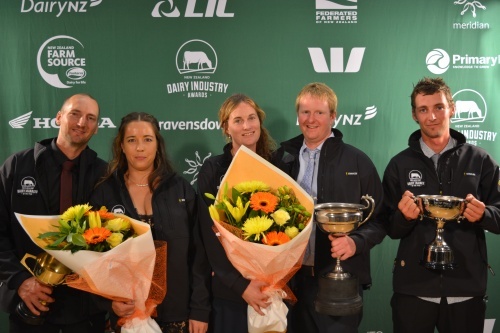 For more information on the Dairy Industry Awards, please visit www.dairyindustryawards.co.nz. Here are a few photos of the awards nights.